Mrs. Norton said the Blackville School got involved because it is something different to do and it is something for the kids to be excited about as they learn about a different culture. "We will be taking the bear on trips to learn about cultural things that we do here that they may not do there. 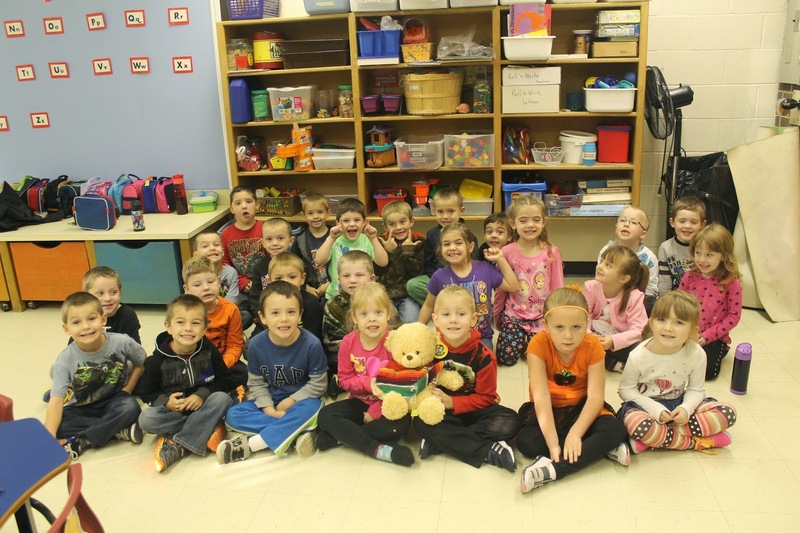 For example, one of the students will be able to take the teddy bear to a hockey game which they would not experience in Mexico," explained Mrs. Norton. In the near future, there is a possibility that the classes may get a chance to communication online through video chat. The teacher from Mexico sends an e-mail to Mrs. Norton weekly to let her know how the teddy bear is doing. 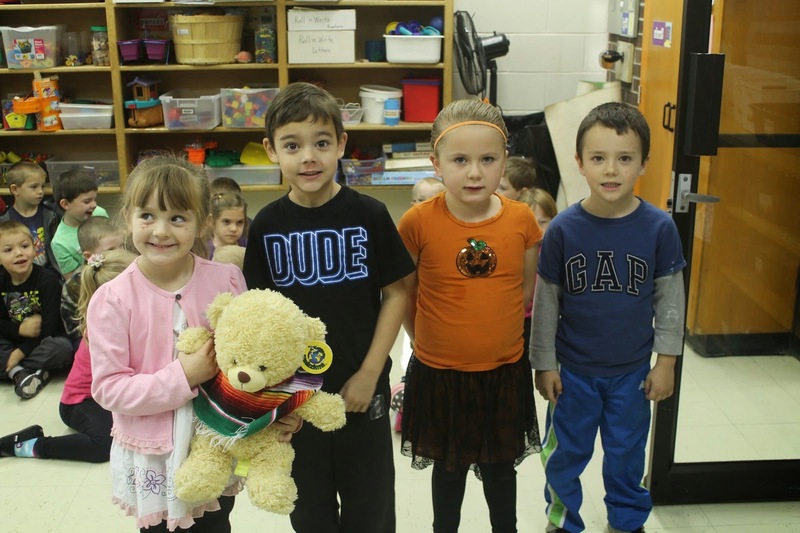 They received Mexico's teddy bear on Friday October 24. They emailed Mexico to let them know it has arrived and also how it was doing. 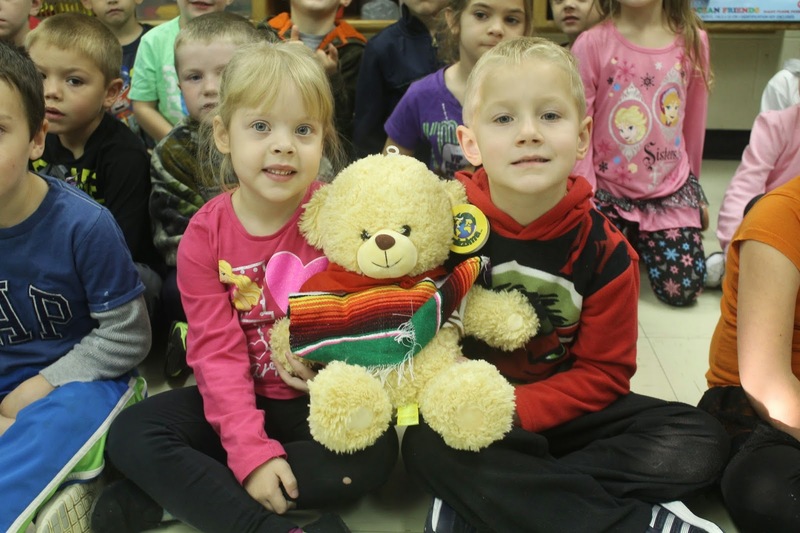 Mrs. Norton's and Mrs. Hallihan's students expressed excitement and enjoyment over having the teddy bear at the school, as well as learning about Mexico and Mexican culture.